How to go to the venue? equitable bank ( rose of haven rd) tricycle going to Christ the King Day Care Center, pulo, talon 4. Pls bring it & present to Membership Committee for discount sticker. NO ID NO STICKER). For those w/o FCDFI Membership Card, Php 150 fee for ID processing. 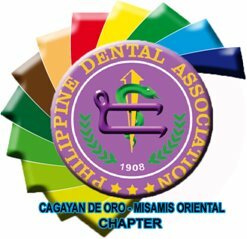 Philippine Association for Disability and Oral Health, Inc.